Great news moms to be!! I’ve already written about the fantastic Diapers.com’s “Baby’s First Ride Home” Program on my blog. I’ve actually had a few people email me thanking me for the info! With this fantastic program, new families were able to take advantage of services to help make their transition to parenthood smoother. 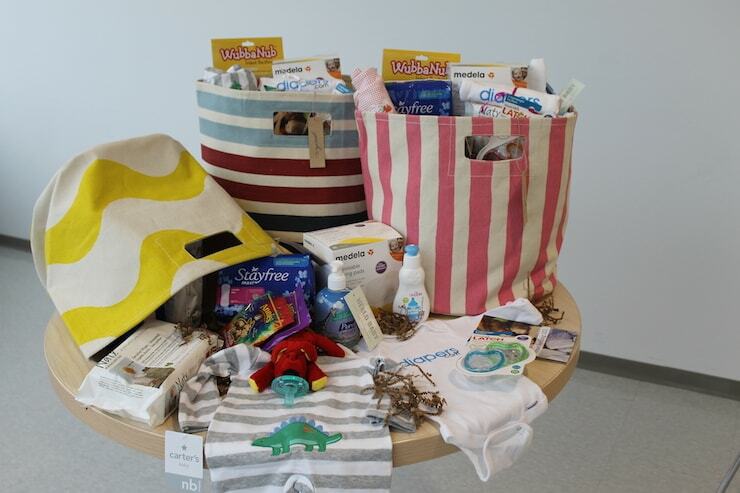 To refresh your memory, New York City families that welcomed newborns in Manhattan hospitals from December 10th through Christmas Day received a free ride (up to $50), compliments of Diapers.com, to transport their most precious gift home for the holidays. Well, I have some super great news for expecting moms and families!! After a great response, Diapers.com is extending their “Baby’s First Ride Home” program through January 31, 2015 to include the much-celebrated New Year’s babies. To top it off, Diapers.com will provide a year of free diapers (a $599 value) to the first 2015 baby born in New York City!! Parents interested in the program can contact the Diapers.com 24/7 customer care team at 1-800-DIAPERS on their day of discharge to receive a $50 Lyft credit to use towards their baby’s first ride home from the hospital. Program details and specific instructions can be found at www.diapers.com/babysfirstridehome. Amazing, right? It’s such a great program since more than three quarters of Manhattan households do not own a car, making it difficult to get home from the hospital, especially during the cold winter months. It’s something that you may not really be thinking about in the crazy days and hours before having a baby, but it sure makes a difference when someone else does! The beauty of life is in the small things, right? If you are able to take advantage of this great program, please be sure to let me know! Best of luck to you!! Known for its free, overnight delivery of baby care essentials ($49 minimum), Diapers.com is also offering additional savings. New customers can get $10 off their first case of diapers and all customers can get $5 off cases through March 31, 2015 with code GIMMEFIVE at checkout. Ready To Try To Win A Prize?